When it comes to rules around marijuana use and the workplace, very little is expected to change in Vermont come July 1. Act 86 makes it legal for those age 21 and over to possess up to an ounce of marijuana in Vermont, as well as grow six plants (two mature, four immature) at home. But what’s appropriate at work? Vermont employers and employees are working to figure that out. When it comes to the workplace, what changes with this new law? According to Heather Wright, a Burlington-based employment lawyer, not much. VPR’s Henry Epp spoke with Wright. Listen to their conversation above. What are the current rules in Vermont regarding drugs in the workplace? The exception could be for federal employees — it’s important to note here that marijuana is still illegal under federal law. So if you work for a business that has federal contracts or are a federal employee, you’re likely required to comply with more restrictions in the workplace. So who decides the rules for all other businesses? According to Wright, each employer can decide for themselves what's right for their business and employees based on their needs, industry, etc. If an employee shows up under the influence, then that becomes an issue for the employer. Remind us, where does medical marijuana fit into all of this? Wright says the new law is a good opportunity for employers to review their current practices and policies and make sure leadership is up to date. 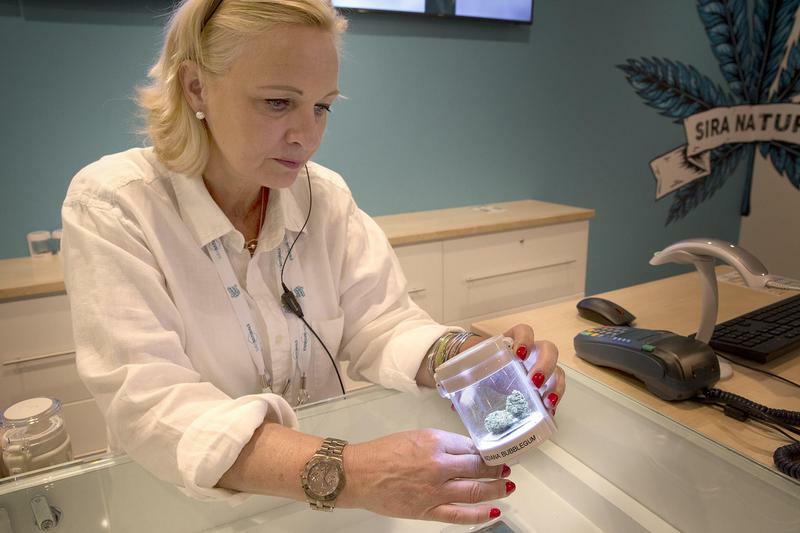 Recreational marijuana sales are legal in Massachusetts starting Sunday (though, there aren’t any stores actually licensed and open to make sales). But most of the state’s cities and towns have either a ban or a moratorium on retail sales. Vermonters Can Start Pot Plants July 1. Are You Ready? For those with a green thumb, growing supplies are an essential step to taking advantage of Act 86 — Vermont's new marijuana law. Vermont's new marijuana law — allowing possession of a limited amount of the drug — goes into effect on July 1. The Vermont State Police has issued a training bulletin on how they plan to handle the new legislation, including some changes in how state troopers will deal with drivers.